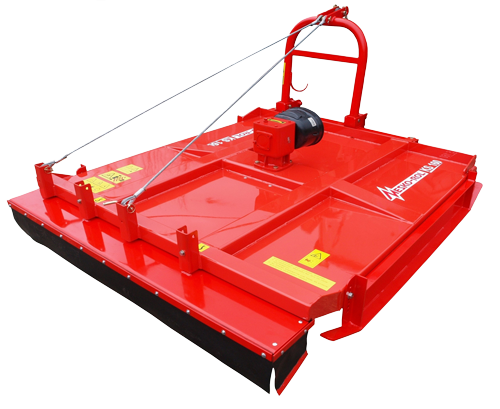 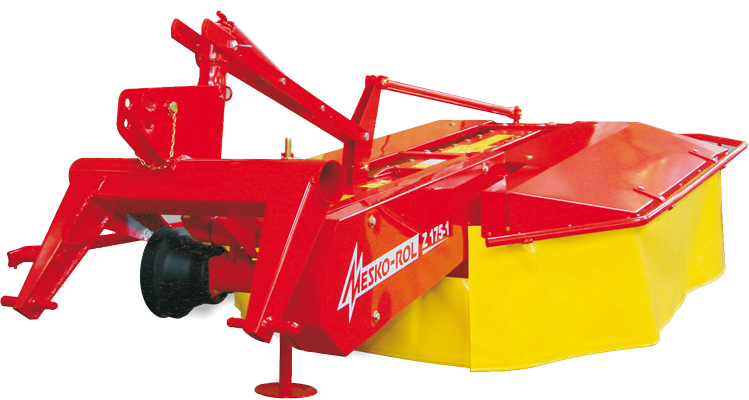 Skid mower Z 066 is used for mowing and shredding grass and weed, as well as destroying small bushes, trees and branches. 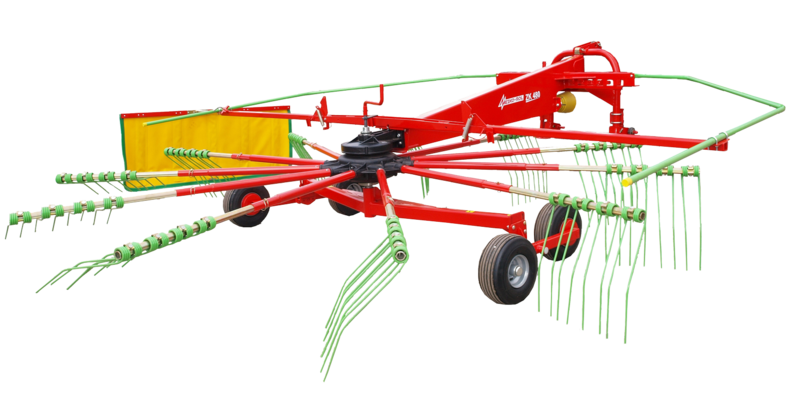 It crumbles and scatters the mowed mass, eliminating the need of collecting it. 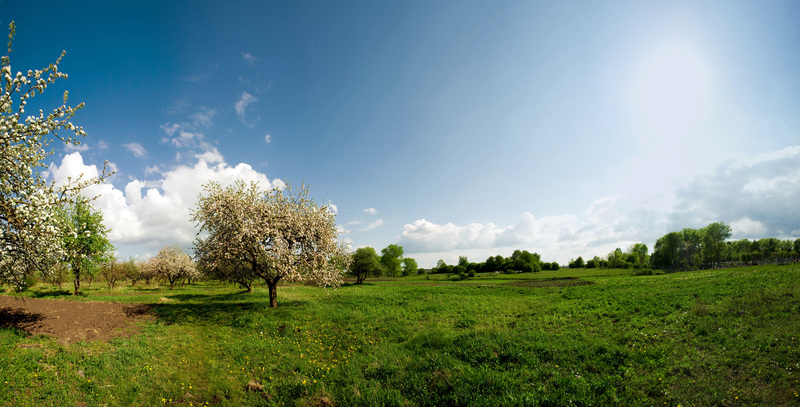 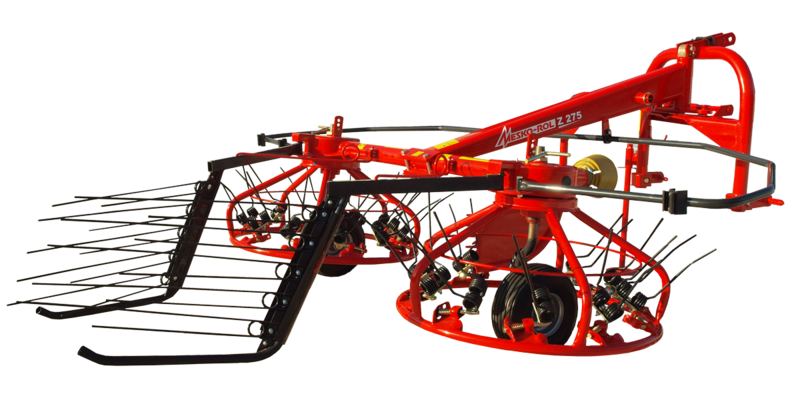 Perfect for mowing fields or meadows that have not been cultivated for several years; also used for maintaining lawns, sports fields, golf courses, etc. 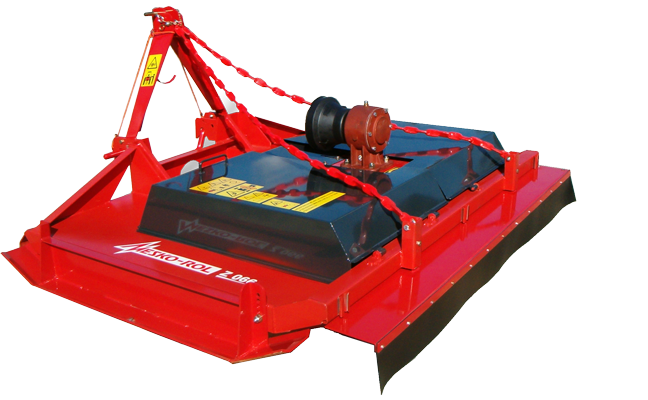 The mower is equipped with two rotors, with two cutting knives each. 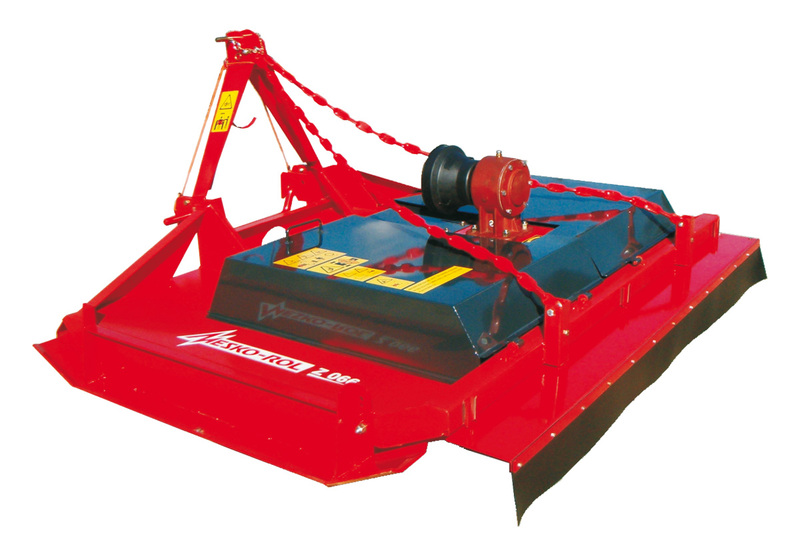 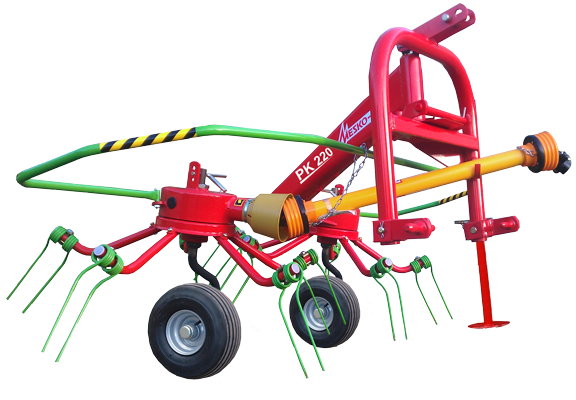 Its 2-10 cm mowing height is adjusted by changing the support skids setting. 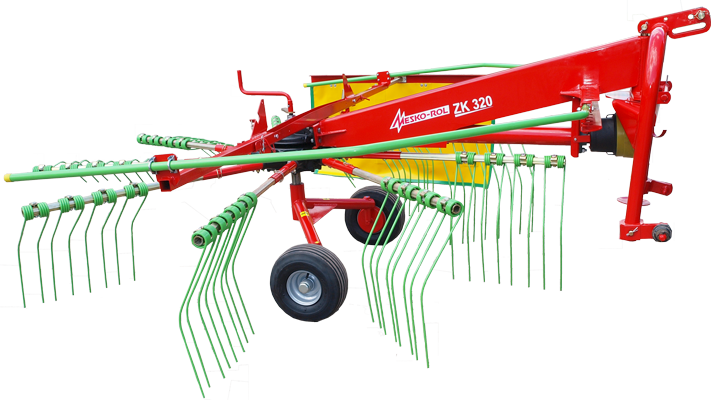 The machine is compatible with tractors of power over 40 HP.